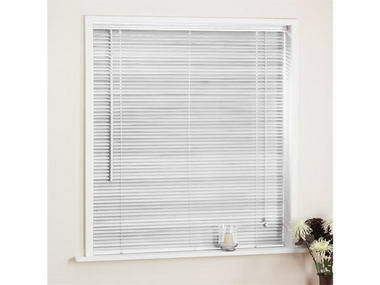 Interior Decor Direct - From our Worcestershire factory we have been supplying quality product to British customers for over 30 years. 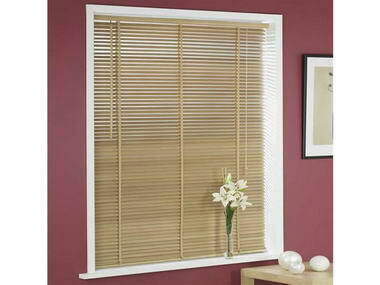 We pride ourselves on the fact that whilst we refuse to compromise on quality, we still manage to offer our product at unbeatable prices. 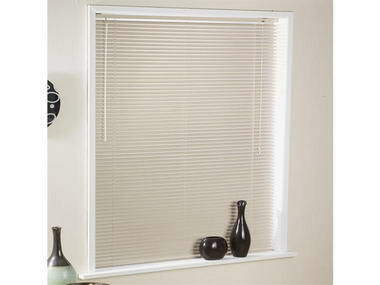 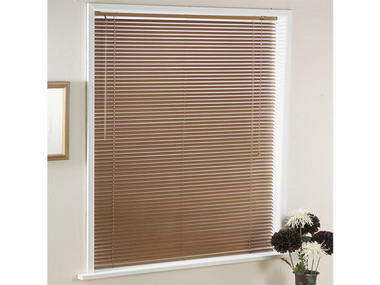 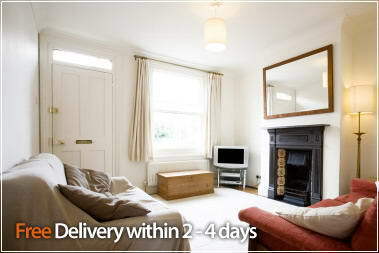 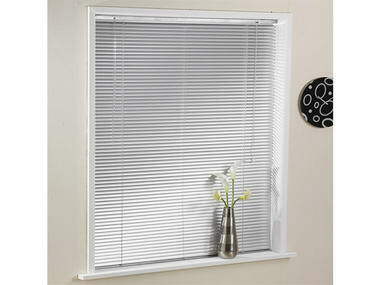 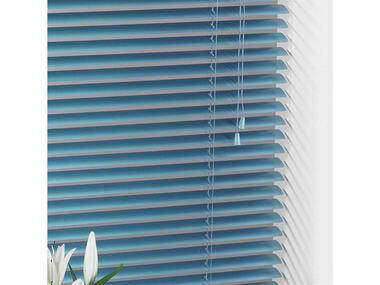 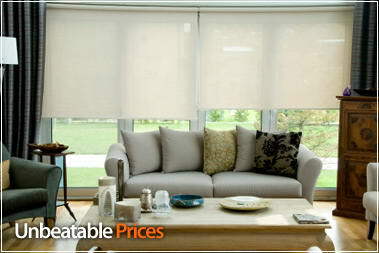 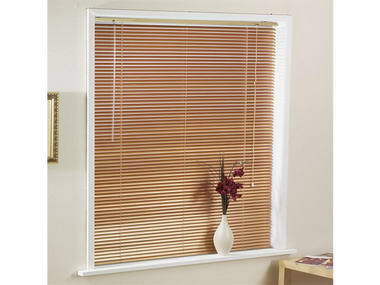 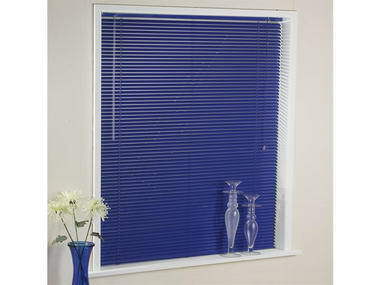 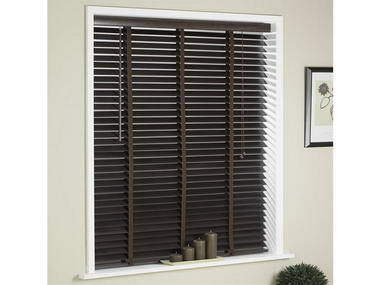 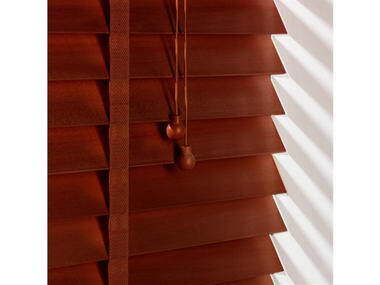 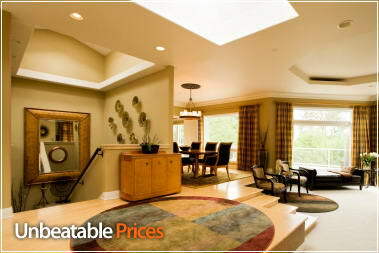 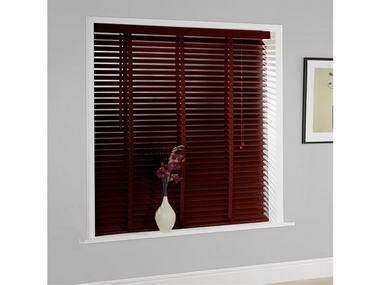 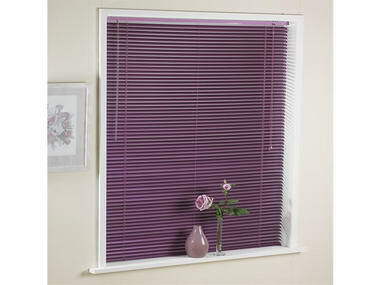 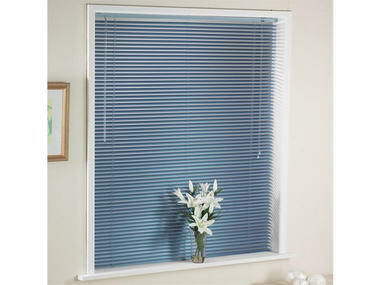 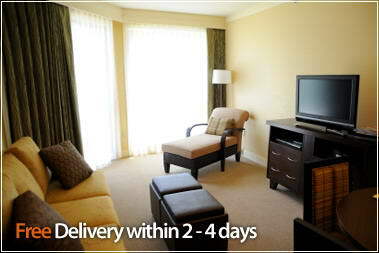 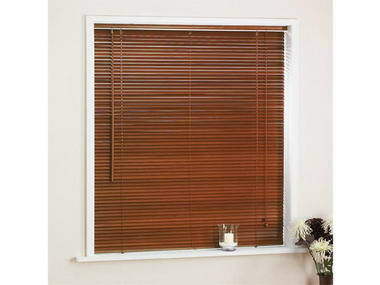 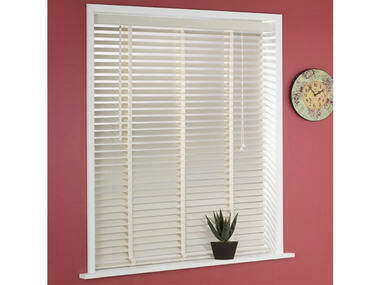 We take immense pride in our made to measure wooden venetian blinds, as well as our entire window decor range. 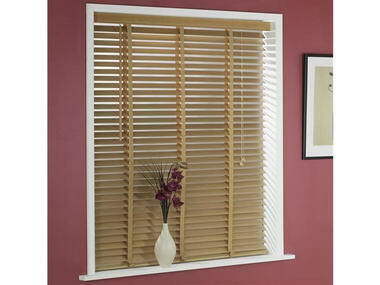 When you think of made to measure wooden venetian blinds, think of us.